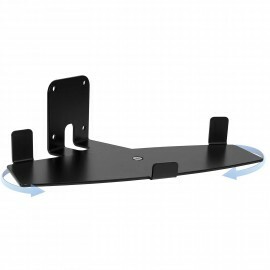 Vebos produces wall mounts for your Sonos speakers. 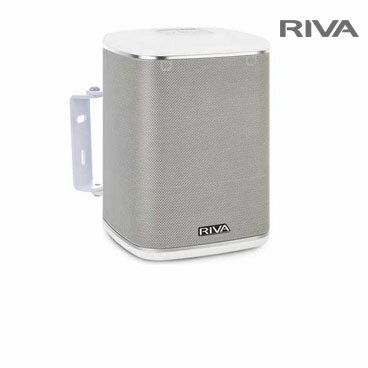 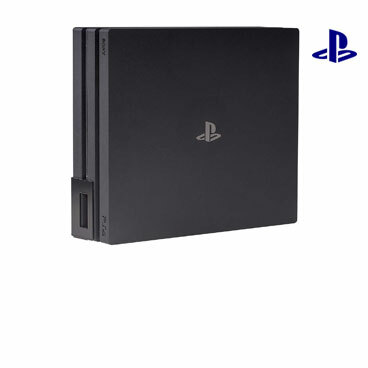 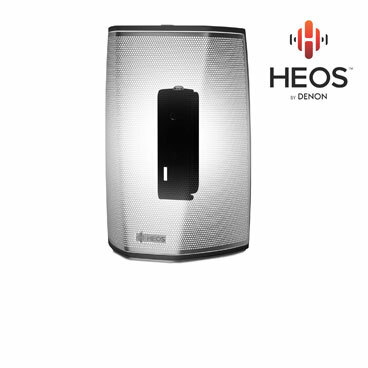 For the popular Play 1 and for the exclusive Play 3 and Sonos Play 5 . 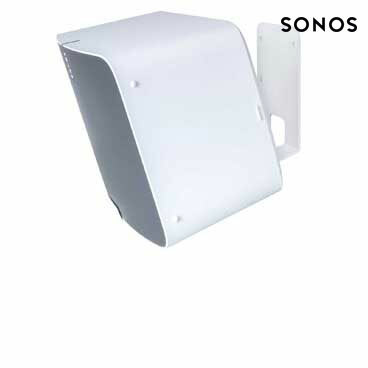 Sonos wall mounts from Vebos are made of high quality steel and are beautifully finished with a beautiful powder coated. 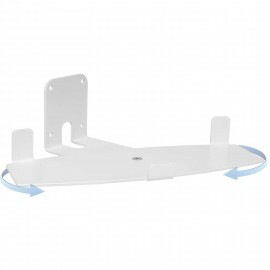 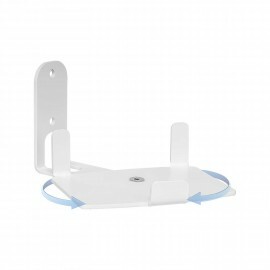 Vebos wall brackets are finishes in white or black. 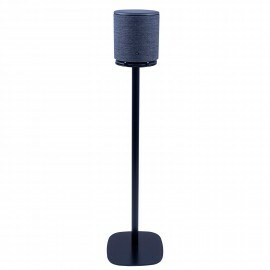 Vebos produces stands for your Sonos speakers. 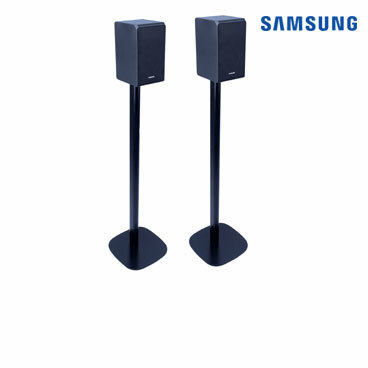 For the popular Play 1 and for the exclusive Play 3 and Sonos Play 5 . 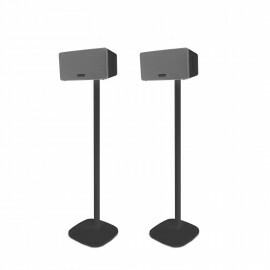 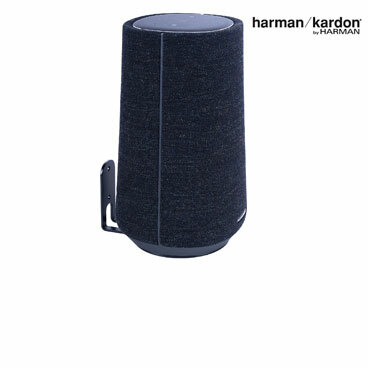 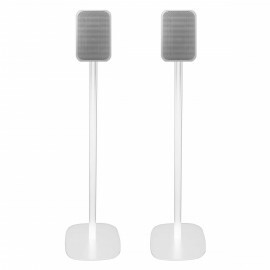 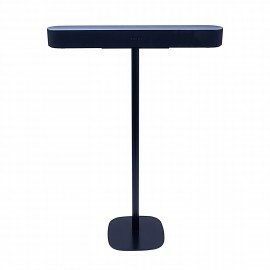 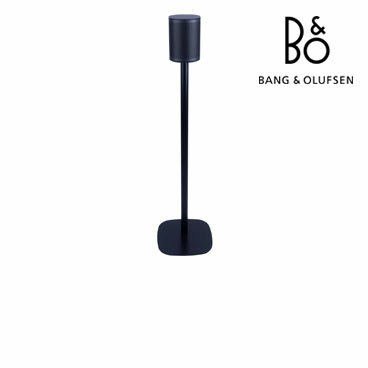 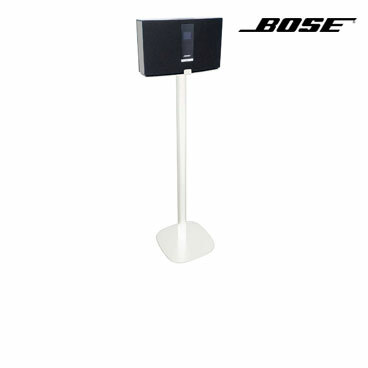 Sonos stands from Vebos are made of high quality steel and are beautifully finished with a beautiful powder coated. 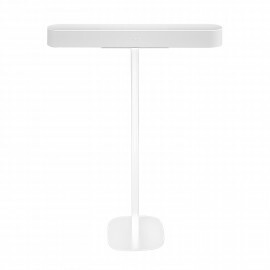 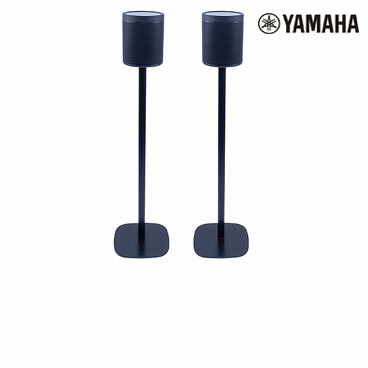 Vebos stands are finishes in white or black.